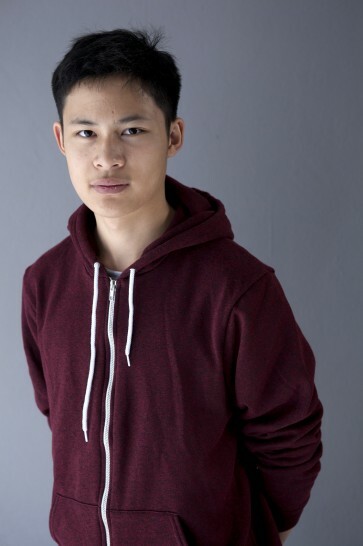 Hung Ahn, 16 years old, Berlin. Future movie director. Inspired by the early movies of Steven Spielberg, including E.T. Also into street art and playing the piano.